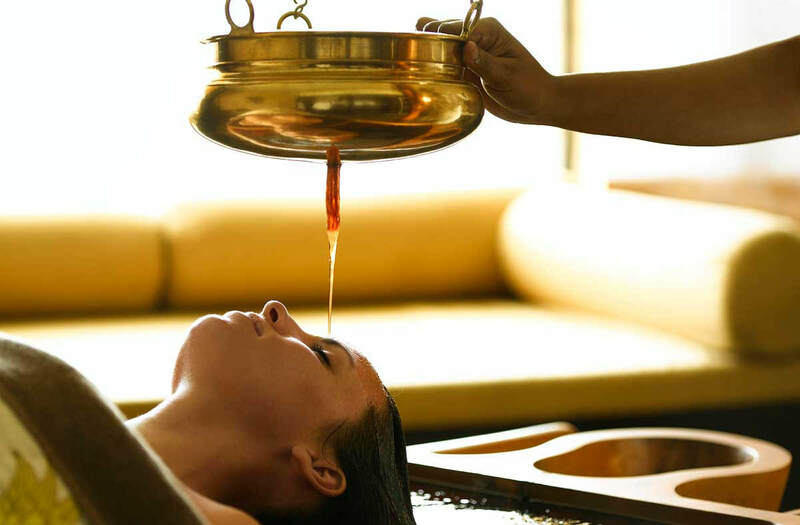 Ayurveda is considered by many scholars to be the oldest healing science. In Sanskrit, Ayurveda means “The Science of Life.” Ayurvedic knowledge originated in India more than 5,000 years ago and is often called the “Mother of All Healing.” It stems from the ancient Vedic culture and was taught for many thousands of years in an oral tradition from accomplished masters to their disciples. It's based on the belief that health and wellness depends on a delicate balance between the mind, body, and spirit.